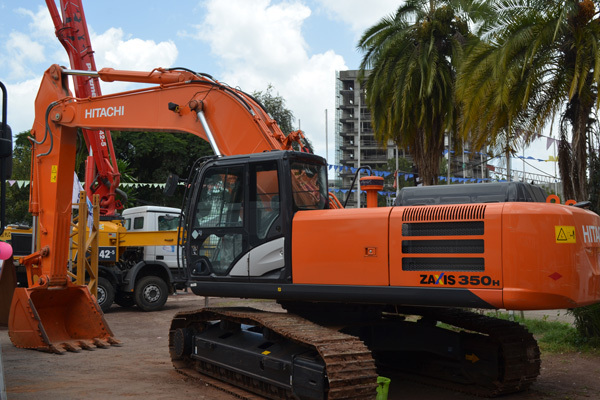 On the mentioned dates Hagbes HMEC exclusive dealer HCM products and services for Ethiopia has participated now many years in a row, it has become the show for them to return on a yearly base and with good results. 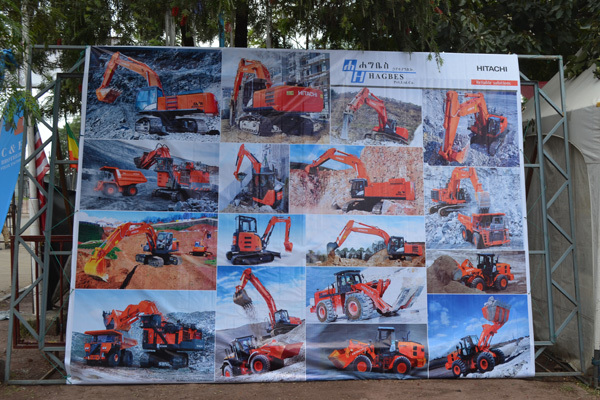 This year Hagbes , indoors and outdoors one was ZX 350H-5G showcased is the outside area in combination with HCM – Genuine parts. HCM products and services looked very well maintained and displayed and with a promising list of leads to follow up on after the exhibition in the weeks to come, the outlook looks promissing. 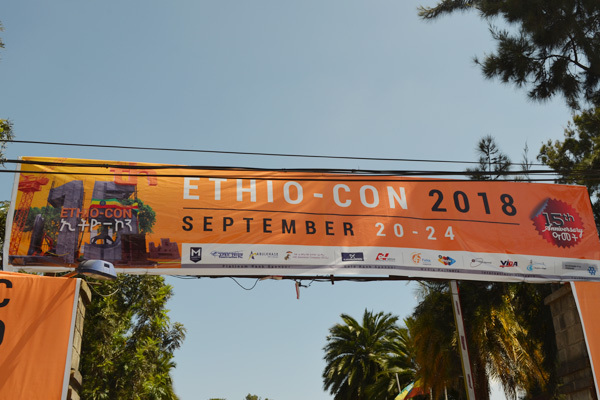 The show welcomed 200 visitors from other countries and around 10000 visitors from Ethiopia , and is successfully organized for the 15th time now by the Construction Contractors association of Ethiopia who have 1400 Members. 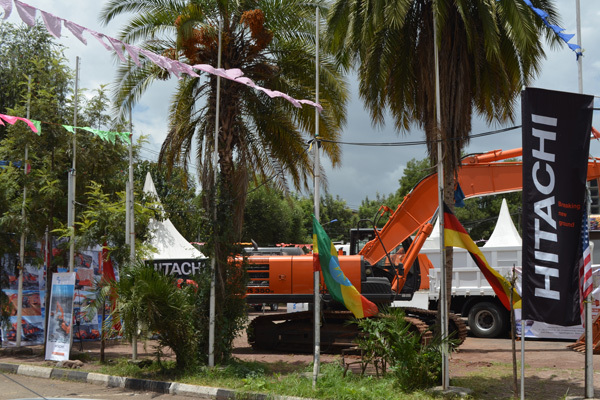 500 companies attended and like mentioned with Hagbes with support of HMEC as one of them.